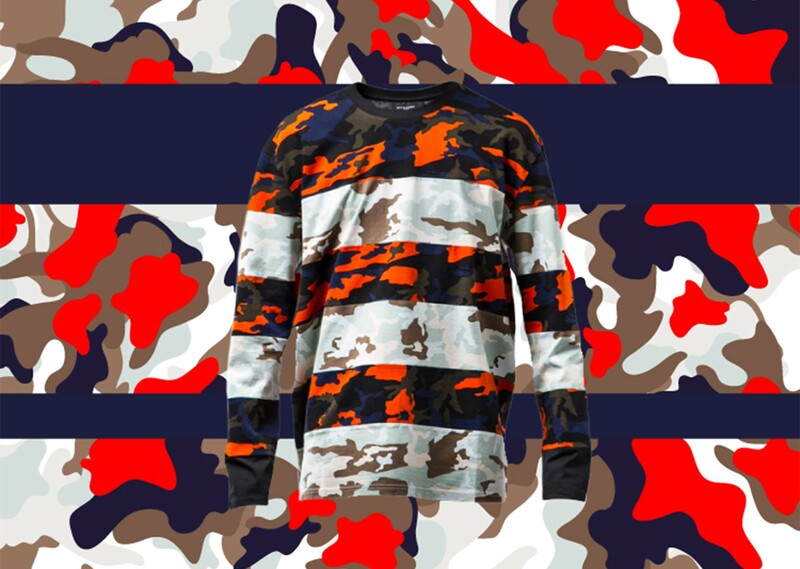 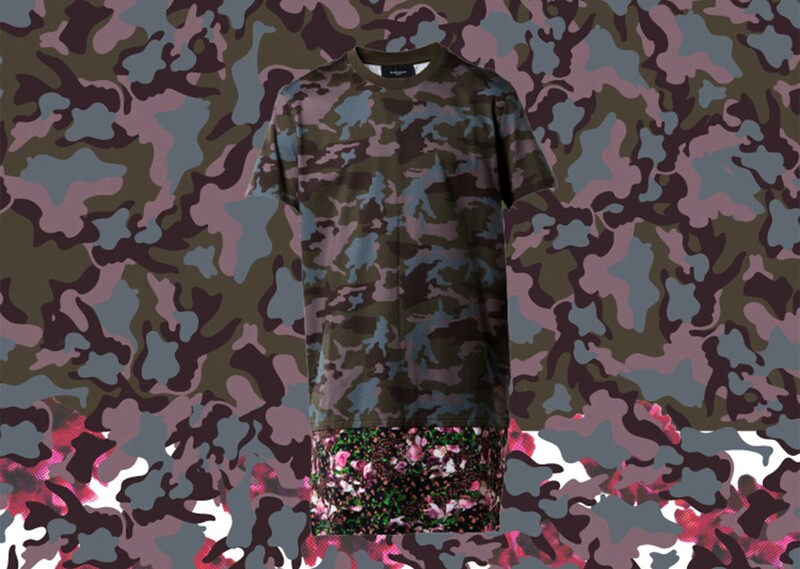 Inspired by iconic military staple pieces, Givenchy presents their own version of the camouflage print. 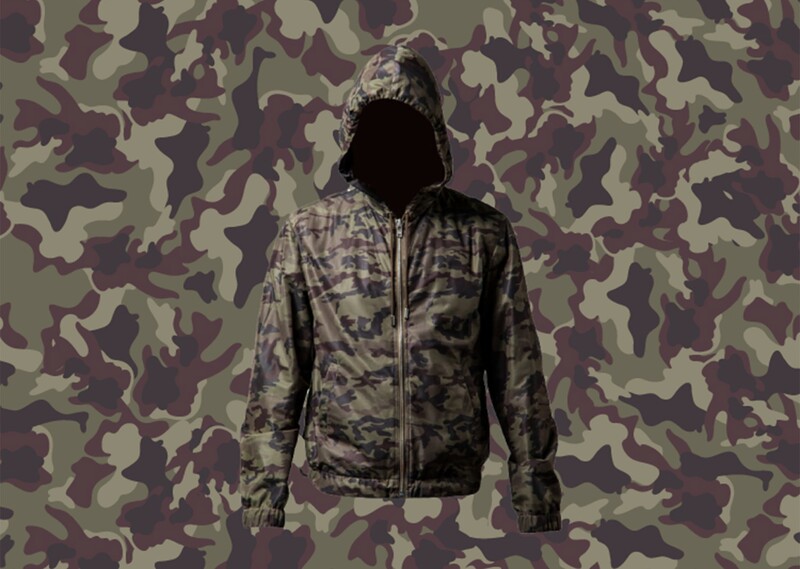 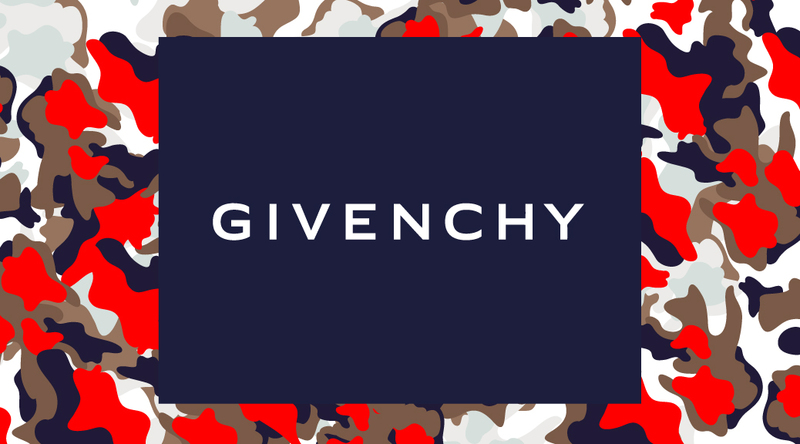 Wear Givenchy’s distinctive motif this season and you won’t find yourself blending in with everyone else’s ordinary camouflage gear. 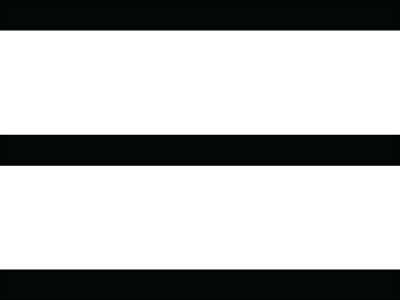 How ironic. 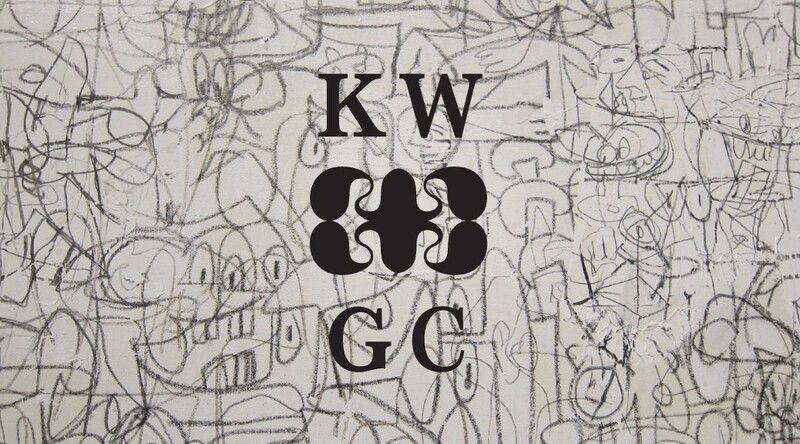 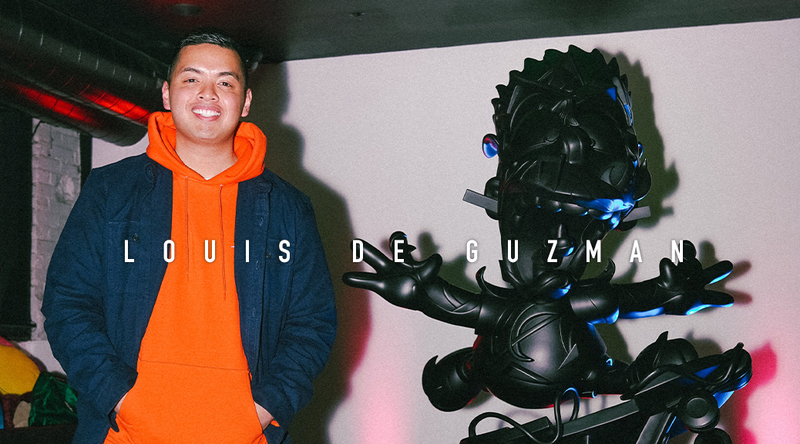 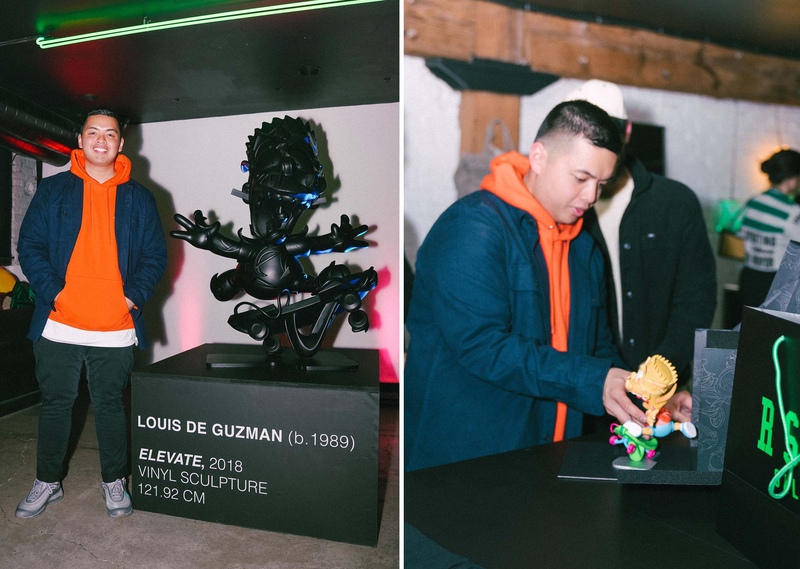 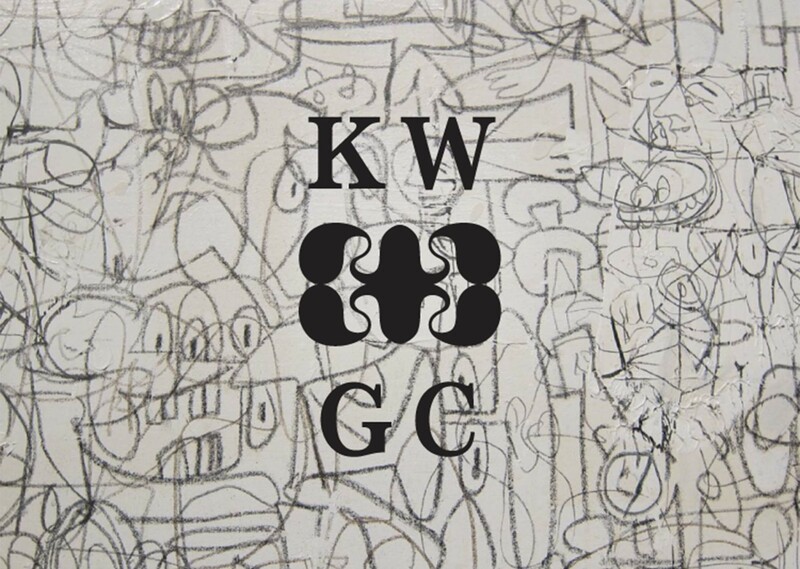 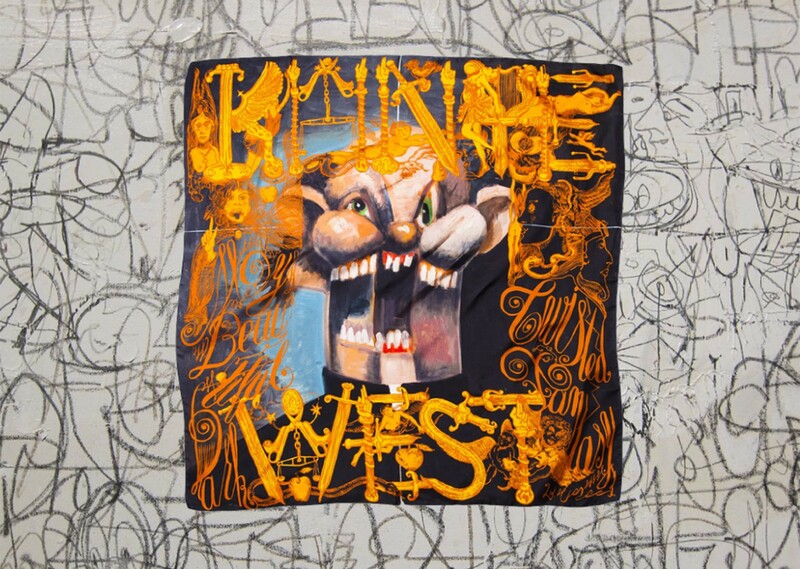 Designed for the release of My Beautiful Dark Twisted Fantasy, the commissioned George Condo paintings became a luxurious expression of both Kanye West and M/M (Paris). 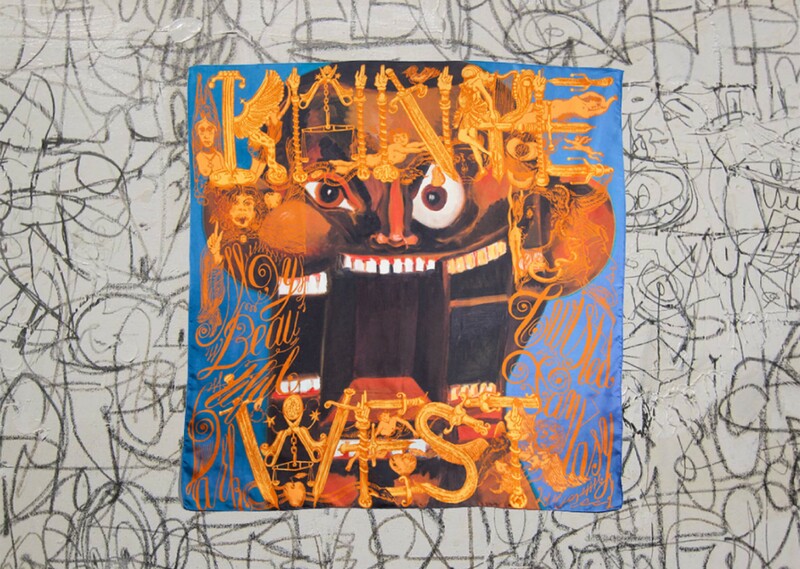 With added creative effort by M/M (Paris), the silk scarves are not just beautiful fashion accessories, but art.